... and Germany is paradise? 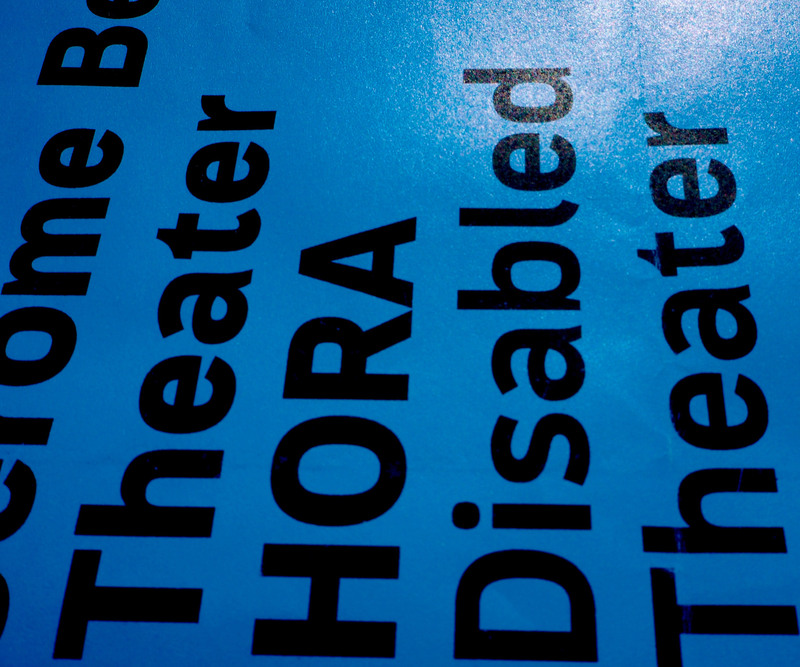 mixed ability theatre. Epoch or episode?